Would you like to watch HBO shows at the same time they are broadcasted in the US? Watch all Game of Thrones episodes from the beginning when you please? Or watch a good movie with friends? Then it's a good idea to check out what HBO NOW has to offer! 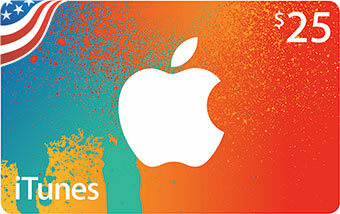 You purchase the iTunes gift cards here and we deliver the code to you instantly via email. You'll then use it to to get access to vast array of tv shows, movies and other material from HBO NOW. HBO NOW is a subscription based online service which gives you access to movies and other tv material you can watch unlimited for a fixed monthly fee. 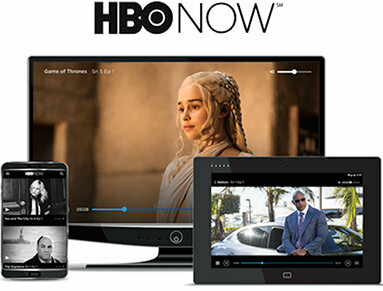 You can use HBO NOW on your computer, Apple TV, iPad, iPhone and Smart TVs and other devices. * Determined by current credit card exhange rate from on U.S. Dollar (USD): kr.